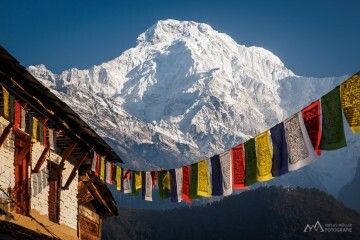 With her rugged mountains and outstretched landscapes, Nepal lures travelers in search of adventure. 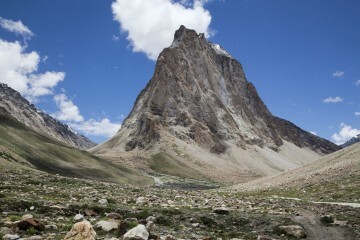 But beyond trekking routes and warm cups of tea, the country is home to a fleet of luxury hotels, unique experiences, and hospitality of the kind you might encounter in more developed parts of the world. 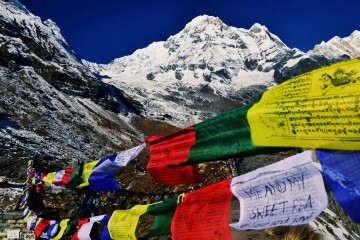 Whether you find yourself in mountain regions and want an upgrade from basic teahouses, or simply want to relax in a city, treat yourself to one of these special accommodations throughout Nepal. 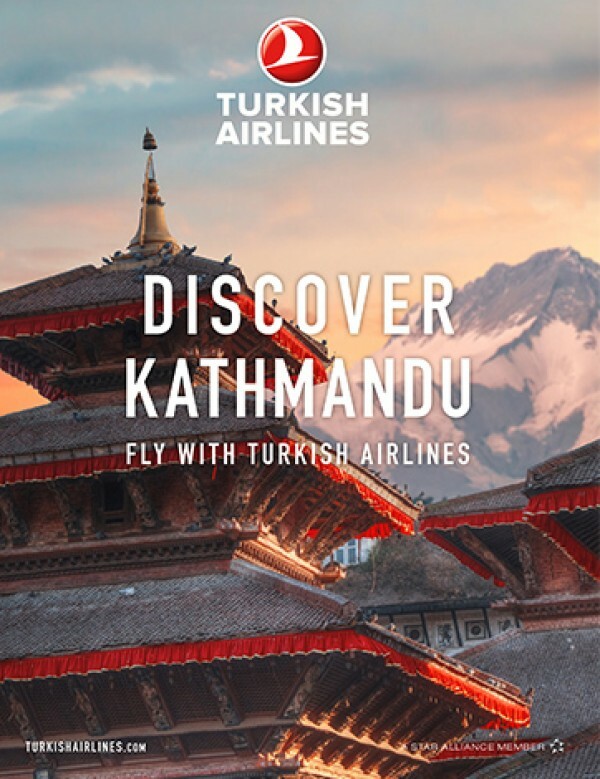 Tucked away from Pokhara’s bustle but close enough for trips into town, The Pavilions Himalaya surprises travelers with close attention to detail. An infinity swimming pool floats above the hotel’s farm; shimmering fields of rice and plots of vegetables contain ingredients that the chef will cook to order. Spend the day in your private villa enjoying music from an iPod dock, or wander the grounds to meet resident farm animals. At night, enjoy drinks in the open-air dining room before retiring to the most peaceful sleep of your life. In the morning, a fresh bottle of milk will be waiting on your doorstep. 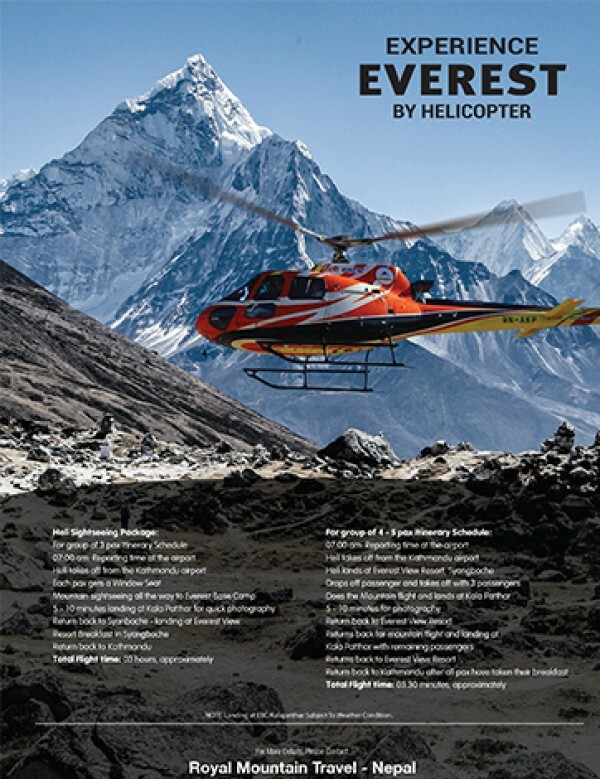 A heli-pad is accessible for those wanting a quick arrival and departure, but be warned: once you discover this sliver of heaven, you won’t want to leave. 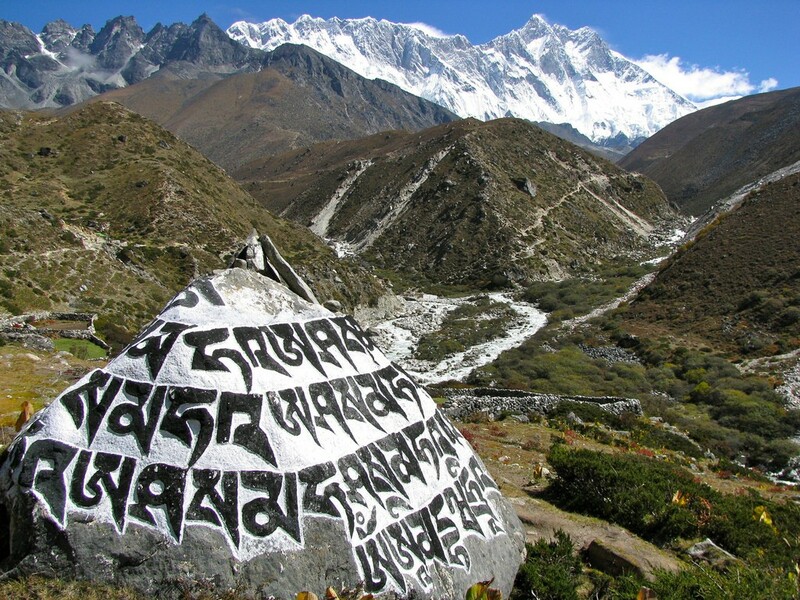 You may think comfortable accommodation is hard to find in the lap of the Himalaya, especially near Mount Everest. 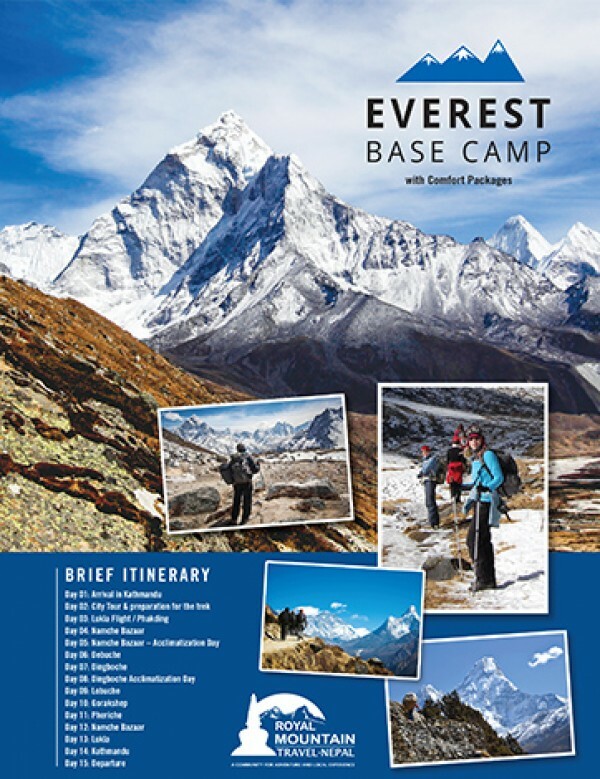 But, Everest View surprises guests with incredible views of Sagarmatha, delicious breakfasts, and accommodating staff. It’s nice to know such an establishment is available in this kind of location. Showers are hot, rooms are pleasant, and ornamental coffees are served alongside daily newspapers. 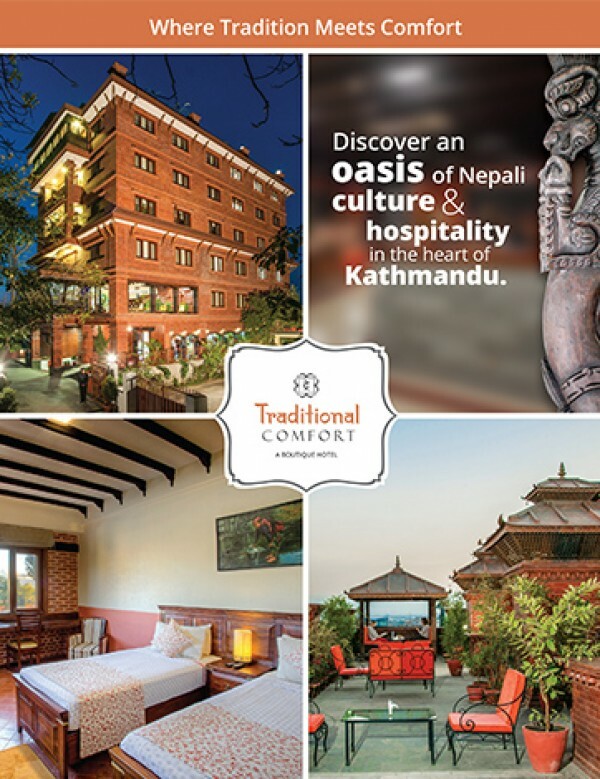 Traditional Comfort is a new and stylish boutique hotel in Kathmandu that opened in 2016. 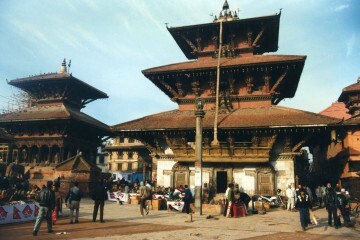 As the name suggests, it is equipped with modern comforts, but the design principles are traditionally Nepali. Every item in the hotel—from the bricks, to the carved wooden beds, to the printed bedspreads and cushions—are individual and hand-made. 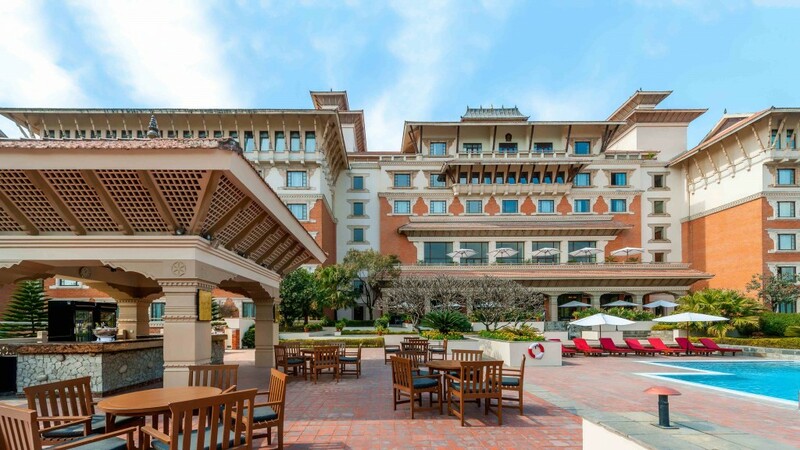 Visitors eager to learn about the traditional crafts and culture of the Kathmandu Valley can do so before even leaving the hotel. 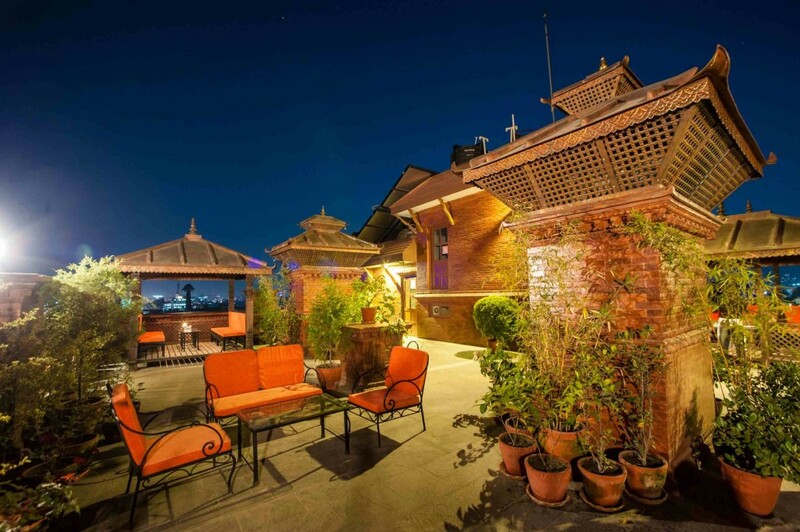 This expansive property in Boudha provides an ideal refuge from Kathmandu’s dusty, frenzied streets. Spa services pamper weary guests, while the garden grounds, swimming pool, and in-house gym can energize travelers preparing for their next destination. Breakfasts here are splendid affairs: massive buffets of Western and Eastern delights. In the evening, descend the stone staircase and savor one of the bartender’s specialty cocktails. 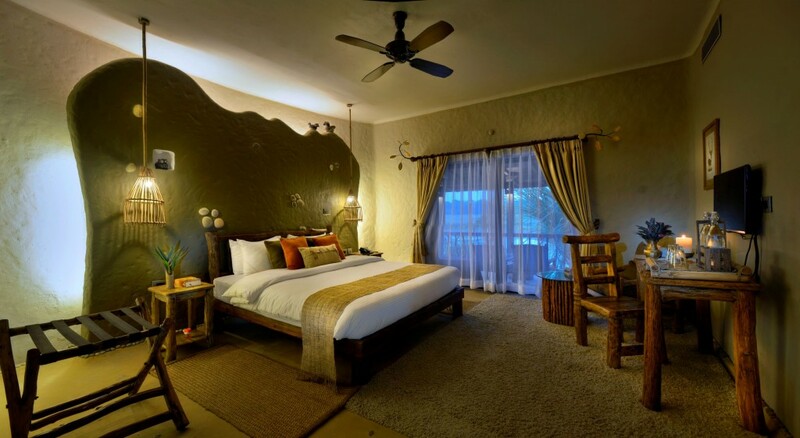 On the banks of the Rapti River, this resort is made of tastefully designed villas that blend with the greenery of the Chitwan National Park. Caring hospitality adds to the ambiance. 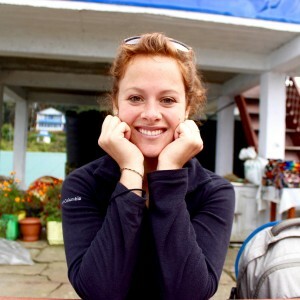 Guests are provided with their own conservationist, a hotel team member who helps schedule activities and outings to suit individual interests. Meals are served in courses, so you will never go hungry as you explore the nearby park or lounge by the expansive swimming pool. 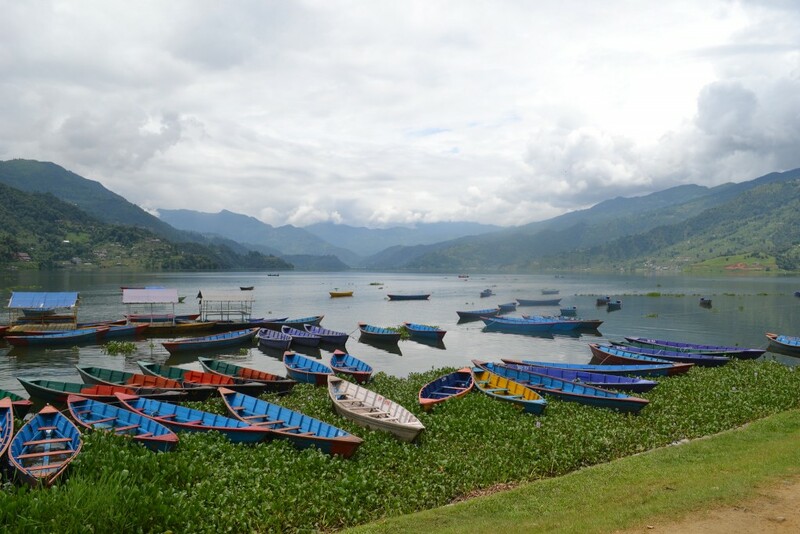 This hidden gem is near Begnas Tal, one of the many lakes in the Pokhara area. A quiet retreat 30 minutes away from Pokhara’s city center, Begnas Lake is a tranquil setting where visitors can boat, dip in the resort’s pool, and relax in the charming dining room. Enjoy a thick slice of chocolate cake and organic coffee while gazing at the lake and surrounding farmland on the hills. This resort can be easily missed, but shouldn’t be. 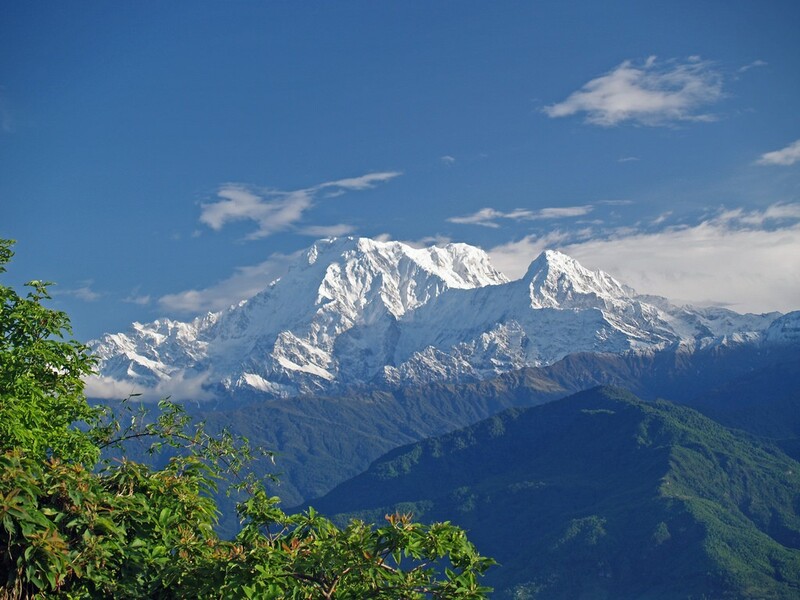 Drive an hour from Pokhara or add Hananoie to your trekking route to experience this unique Himalayan treat. 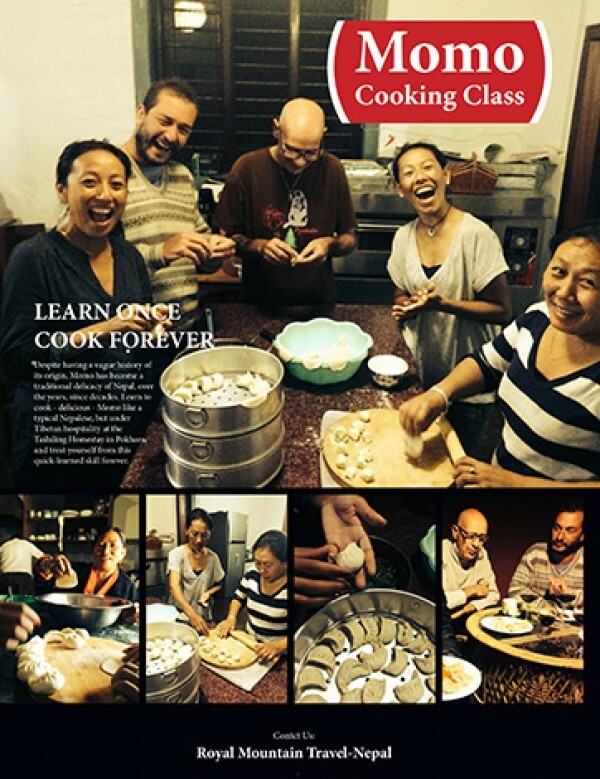 The Japanese-style lodge serves both Japanese and Nepali meals made with ingredients from the hotel’s farm. 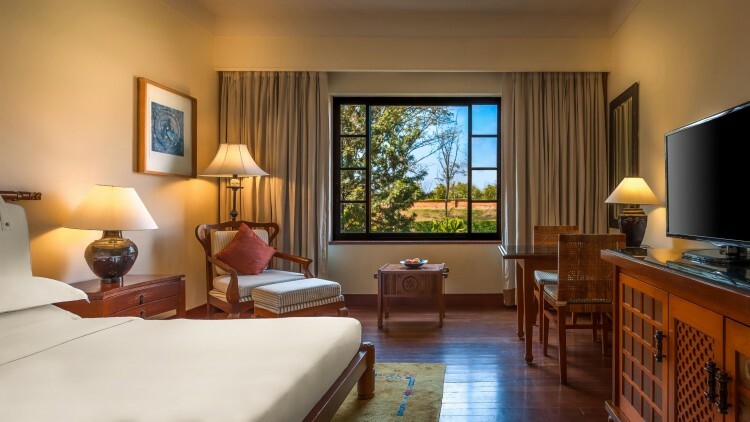 Rooms are tasteful and comfortable, and large windows open to impeccable views of the Annapurna Range. 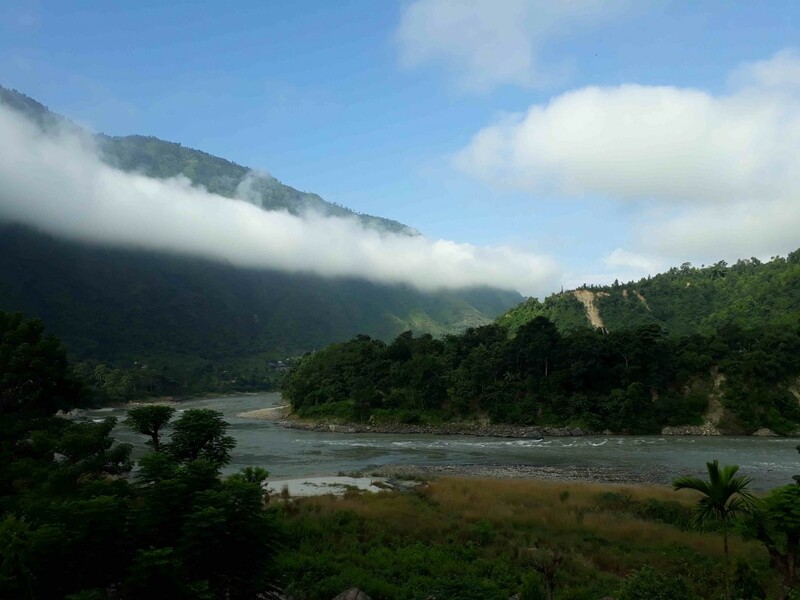 Summit River Lodge is a surprise destination along the stretch of highway between Kathmandu and Pokhara. This unexpected find is made up of private bungalows and well-kept garden areas. Unwind in the reading room before falling asleep to the sounds of the Trisuli River, or spend your afternoon trying a hookah poolside. This hotel looks like it was taken out of a city in Europe and placed in Nepal. 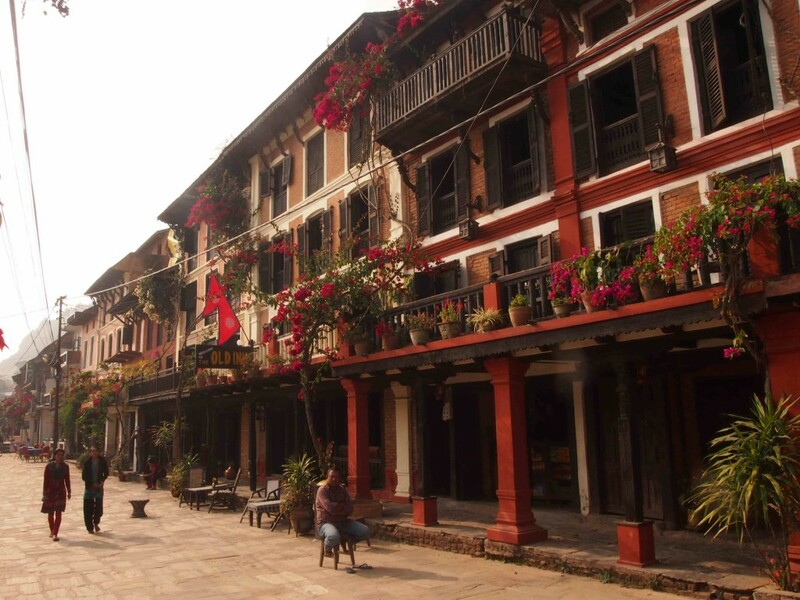 Cobblestone pathways surround the inn, where rooms follow Newari design aspects. Sunset cocktails can be enjoyed on the deck out back, and heaping plates of food are served along with decorative flags representing guests’ country of origin. 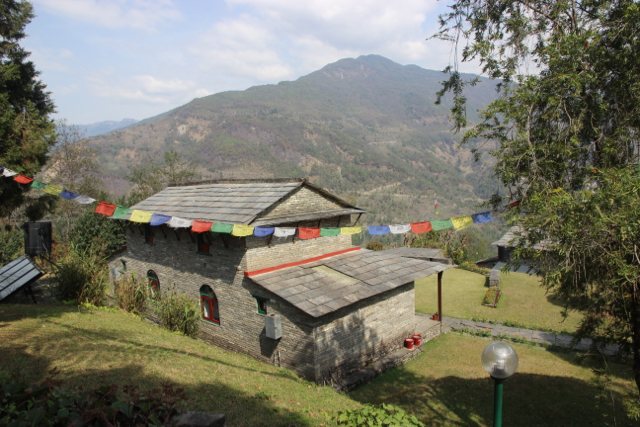 Gurung Lodge is of one of Ker & Downey’s many guesthouses, and has recently been taken over by a local outfitter. 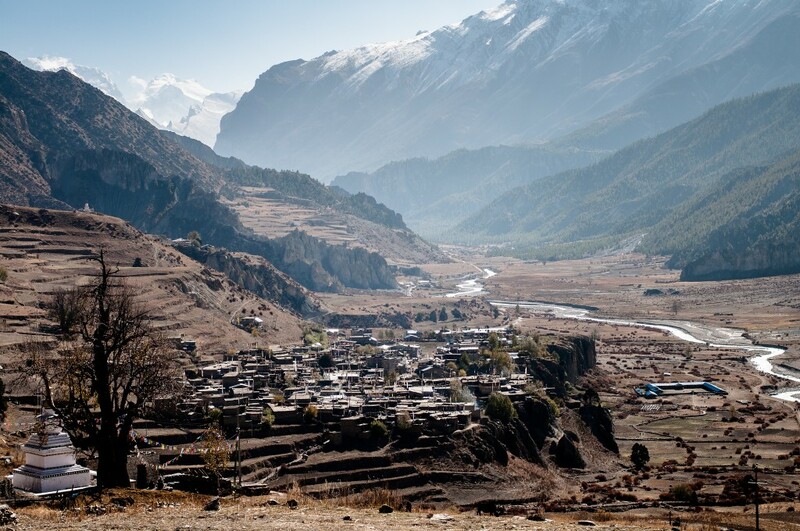 Accommodation is simple and clean, with designs borrowed from rustic Nepali homes. What makes stays special are evening happy hours. 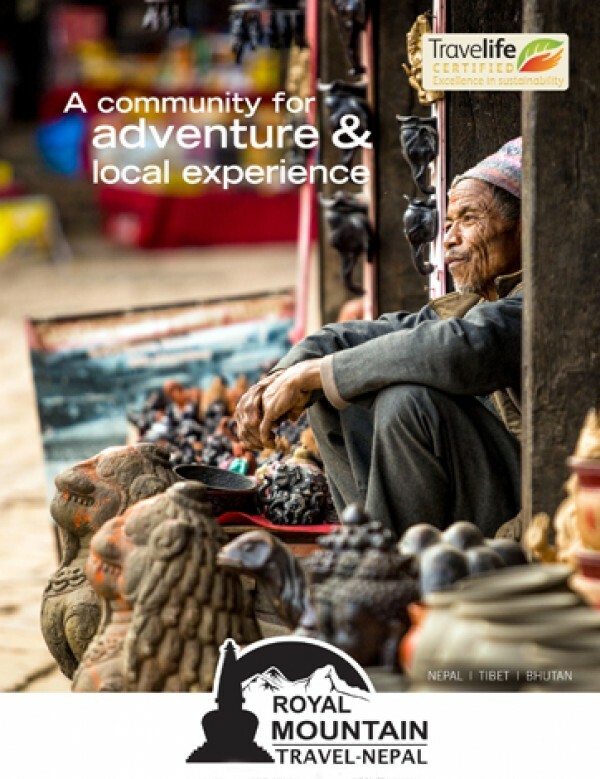 Gather around a bonfire to snack on chips and popcorn, sip on beer and wine, and tell stories about your journey. The property is spacious and secluded, and rooms are thoughtfully furnished to make guests feel at home – hats, flashlights, gloves, even an extra pair of Crocs to wear while strolling across the grounds are provided. 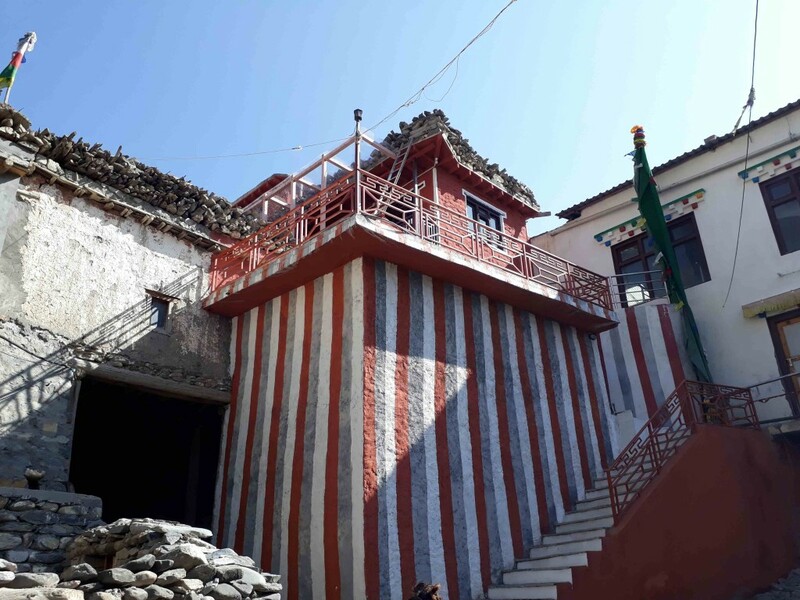 For those flying in and out of Jomsom to reach Mustang, Om’s Home is a comfortable option in case of delayed flights or inclement weather. 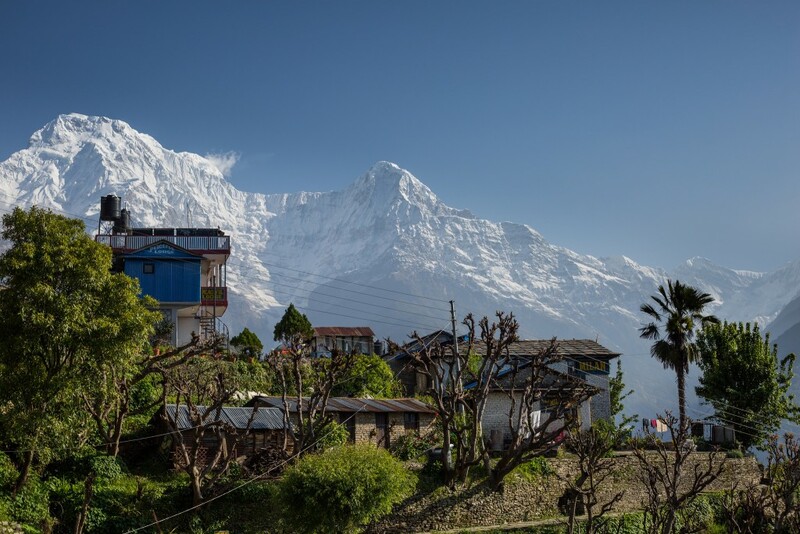 Rooms are cozy with hot water and basic necessities, and the Himalaya Jave café next door serves up some of the best lattes you’ll find this side of the Annapurna Circuit. 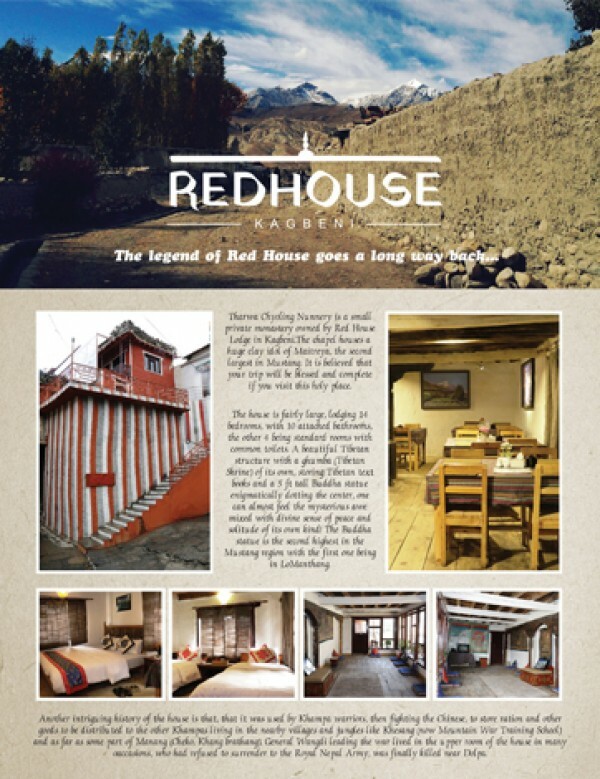 Situated on the outskirts of Manang, The Farmhouse at Bhratang is a new concept, and was recently built. 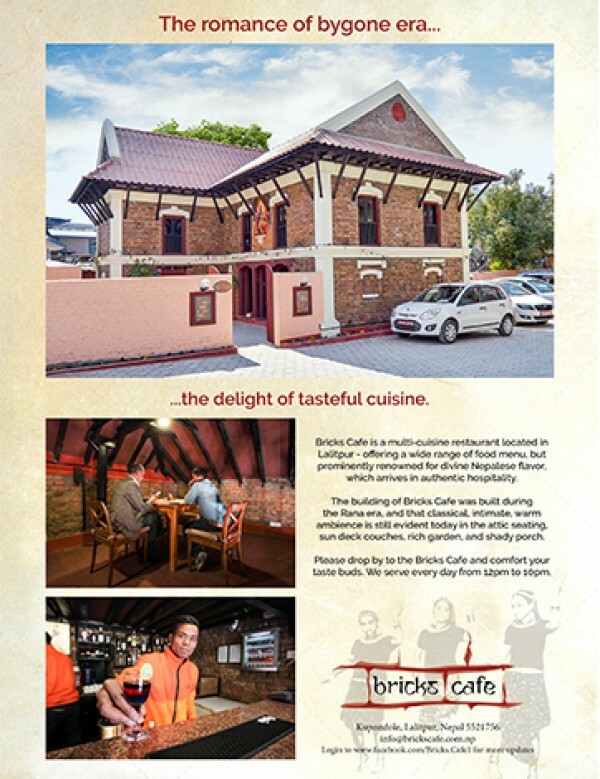 The beautiful wooden structure with tall windows and comfortable rooms can be seen from a distance. The most interesting part of the Farmhouse is the location. 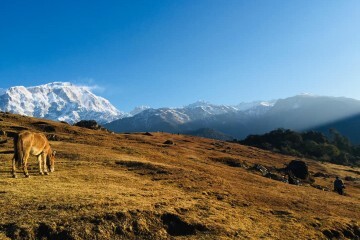 Set into an apple orchard, visitors can tour the farm and are guaranteed some of the best jams and apple pancakes in Nepal. Jagged mountains and gushing waterfalls surround this intriguing property. 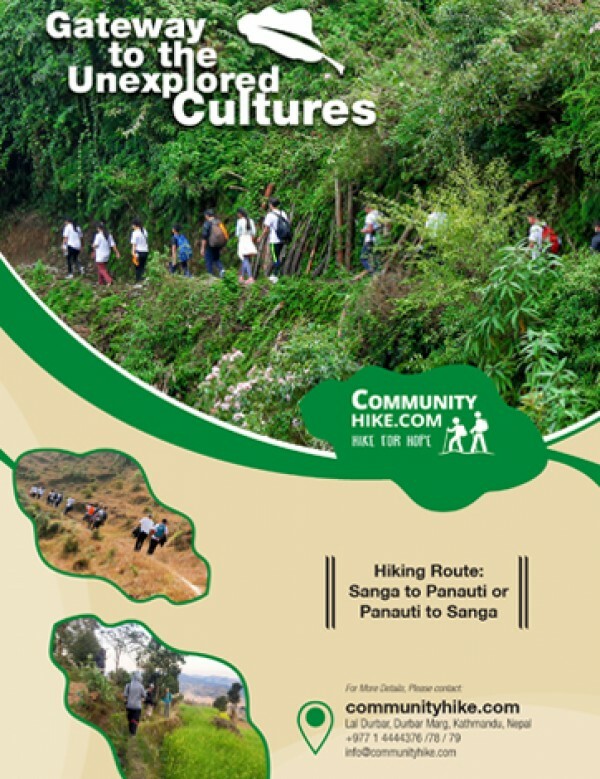 Adventure enthusiasts can easily mountain bike or plan day hikes around the area. 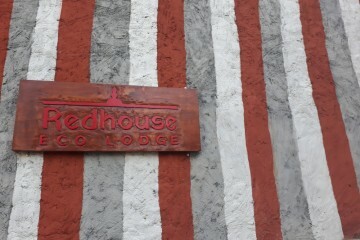 The Red House Lodge is a whole experience. The owners have done a fantastic job preserving ancient architecture and artifacts while bringing in elements of modernity to delight guests. 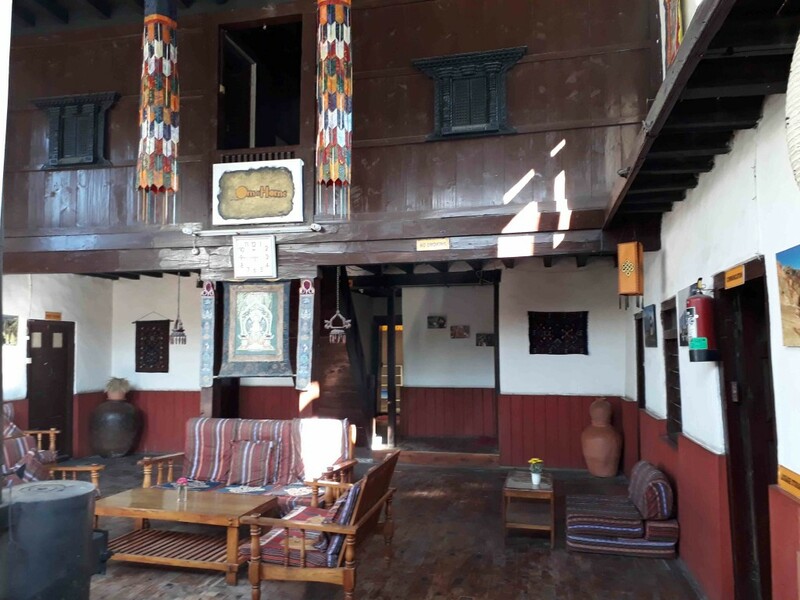 After trekking through Upper Mustang, this quiet refuge with historic paintings and a meditation room is the ideal place to reflect upon your travels. You may feel like you’re staying in a museum rather than a hotel.